We tend to think of penstemons as large-flowered and blowsy, but the first of a new series derived from the American native Penstemon barbatus is rather different. Penstemon barbatus ‘Twizzle’ adds a graceful twist to the garden. This first year flowering perennial boasts taller flower stems than the existing varieties on the market while preserving the natural elegance of Penstemon barbatus. The plants have an upright plant habit and give superb flowering performance from mid to late summer. This award-winning flowering series offers three colour varieties, Twizzle Coral, Twizzle Purple and Twizzle Scarlet. Boasting half the foliage of older varieties and twice the length of flowering stem, Penstemon ‘Twizzle’ series brings you longer, more elegant blooming wands without sacrificing plant size. The plants bloom profusely with 3 to 4cm (1 to 1½in) tubular flowers on long slender stalks that grow 70 to 80cm (28 to 32in) tall. Plants form a low clump of green foliage, with upright spikes appearing in mid-summer. 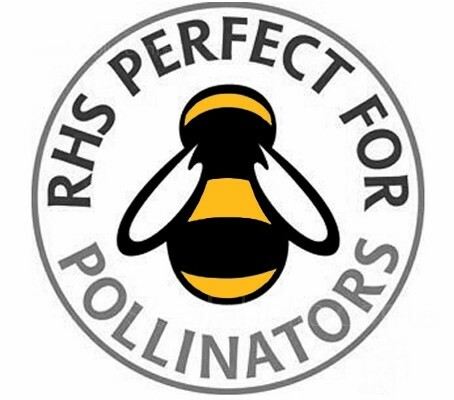 The blooms are crammed tightly along the lengthy stems, making this beauty a magnet for pollinators Twizzle can be used to add height and high-impact colour to containers and annual/perennial borders. Sow seeds in autumn for earlier spring blooms or start indoors in late winter for first-year summer blooms. The plants are vigorous and low maintenance and will perform best in full sun and well-drained soil. The Twizzle series is open pollinated, this means the plant will come true from seed. Let it self-sow in your garden or collect the seeds in autumn and plant them wherever you want an injection of summer-long colour. A long-lived perennial, the plants are strong, trouble-free and quite drought-tolerant once established in the garden. 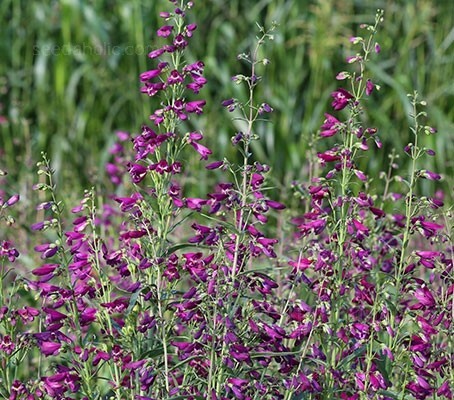 Penstemon barbatus 'Twizzle Purple' is the winner of both an AAS and Fleuroselect Award, producing trumpet shaped magenta-violet blooms that flutter all along the tall, slender stems. Sowing: Sow between February and April for first year flowers, or sow in September for early summer flowering the next year. Spring sowing will obviously give them a full season of growth, for flowering July to September. Autumn sown seed will make good plants for overwintering and may even flower lightly. Press the seeds lightly into the surface of the soil and cover the seeds with fine grit or compost to approximately their own depth. Germination can be slow and erratic but most commonly around 21 days, it can be quicker if temperatures are kept at around 15 to 20°C. (59 to 68°C) . Transplant seedlings into 7cm (3in) pots when they are large enough to comfortably handle. Spring sown plants, when pricked out, may need glass or fleece protection when nights are cold. Do not overwater and try to provide good levels of light. Penstemon is the largest genus of wildflowers restricted to the new world—mostly north of Mexico. Penstemon barbatus is native to the western United States. It can be found on rocky slopes and open woodlands from Utah and Colorado to Arizona, Texas and Mexico. John Mitchell published the first scientific description in 1748; although he only named it as Penstemon, we can identify it as P. laevigatus. Linnaeus then included it in his 1753 publication, as Chelone pentstemon, altering the spelling to better correspond to the notion that the name referred to the unusual fifth stamen (The Greek word 'penta' meaning five). Mitchell's work was reprinted in 1769, continuing with his original spelling, and this was ultimately accepted as the official form, although Pentstemon continued in use into the 20th century. Although several more species were found in the 18th century, they continued to be classified in Chelone until about the 1820s. The period of 1810 to 1850 increased the number of known species from 4 to 63, as expeditions traveled through Mexico and the western United States, followed by another 100 up to 1900. During this time, seeds began to be offered for sale in Europe, the earliest known dating from 1813, with John Fraser offering four species in London, followed by Flanagan & Nutting offering nine species in their 1835 cataloge. Subsequently many hybrids were developed in Europe. Fieldwork during the 20th century brought the total number of species known to over 250. The genus was extensively revised by David Keck between 1932 and 1957; in 1946 the American Penstemon Society was formed to promote both horticultural and botanical interest. A number of different species have been used in the hybridisation process, notably P. cobaeus and P. hartwegii. The genus name comes from the Greek words penta meaning five and stemon meaning stamen in reference to each flower having five stamens (four are fertile and one is sterile). The specific epithet barbatus means bearded or with long weak hairs. It is known by the common names Golden-beard penstemon, and Beardlip penstemon. 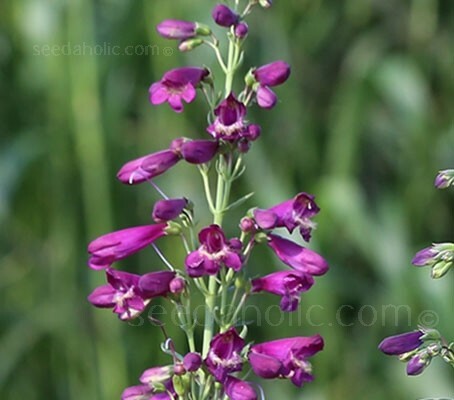 In America it is also known as the southwestern Penstemon due to the origin of this species. The most distinctive feature of the genus is the prominent staminode, an infertile stamen. The staminode takes a variety of forms in the different species; while typically a long straight filament extending to the mouth of the corolla, some are longer and extremely hairy, giving the general appearance of an open mouth with a fuzzy tongue protruding and inspiring the common name beardtongue. Formerly placed in the Scrophulariaceae family by the Cronquist system, new genetic research has placed it in the vastly expanded Plantaginaceae family. The Fleuroselect Gold Medal is awarded to innovative varieties that clearly surpass the limits in breeding and beauty. This symbolises excellence in breeding. 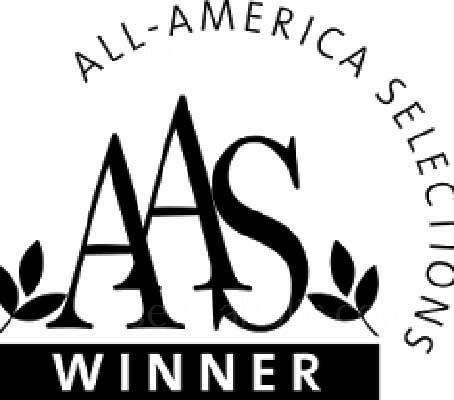 Many awarded varieties are widely supported and distributed by Fleuroselect members. The organisation also promotes the winners by way of press releases and displays at trade fairs and in gardens all over the world. 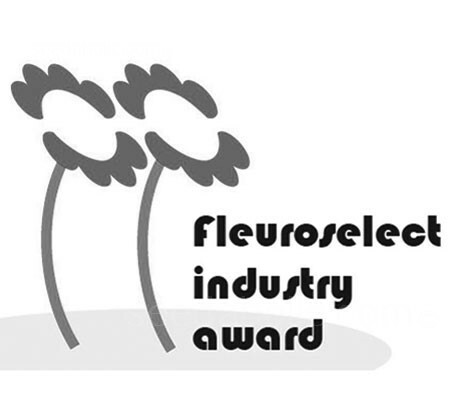 Professional growers and hobby gardeners all over the world recognise the Fleuroselect awards as certificates of exceptional merit.